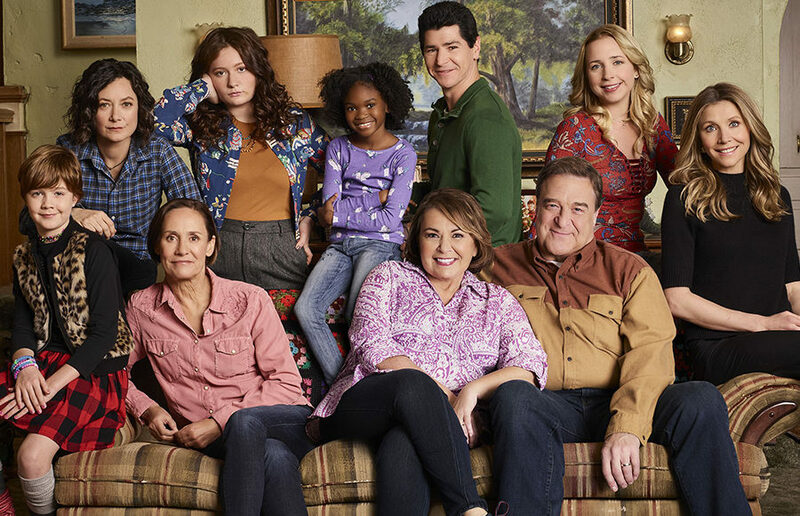 Yes, ‘Roseanne’ deserved to be canceled. No, this is not a double standard. The film overthrows the tropes of typical high school films: gym class snafus, cliques of outcasts and athletes and ignorant bullies. So, you think you bleed blue and gold?